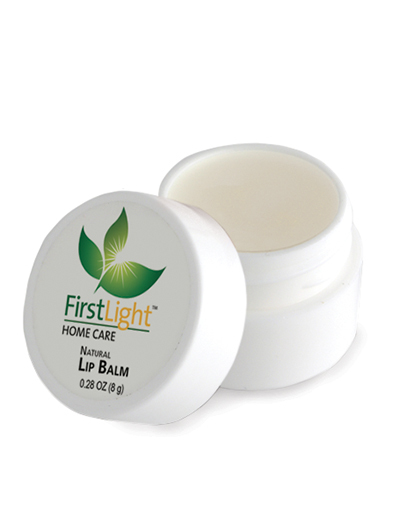 White Jar Natural Lip Balm moisturizes & relieves chapped lips with natural ingredients. Contains absolutely no artificial color and is SPF free. 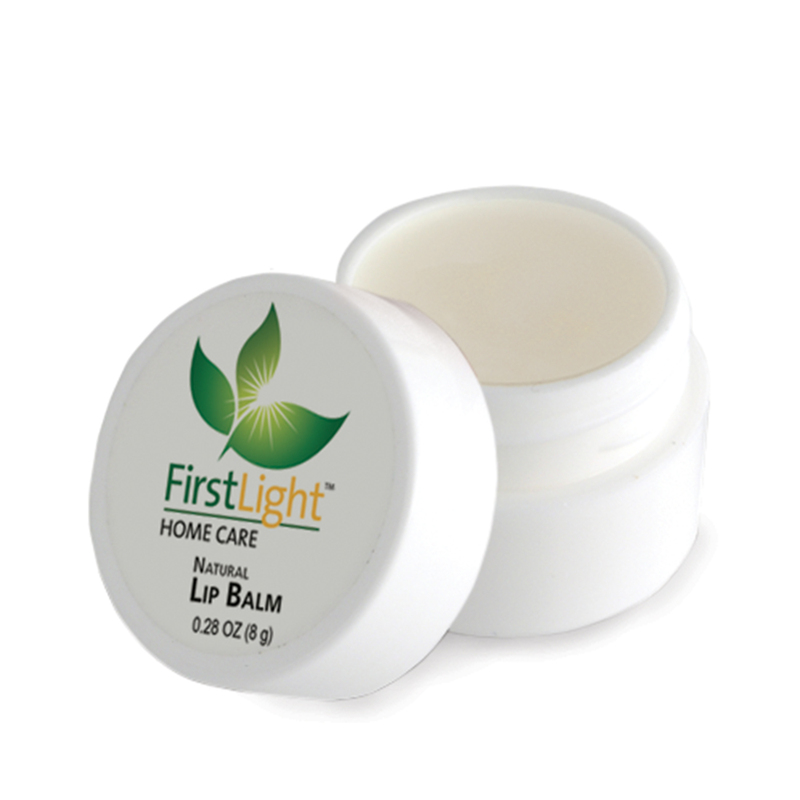 Balm is white, original flavor. 5,000 minimum quantity. Contains 8 grams. 1287 units/35 lbs per box. Box size: 16 x 16 x 10 inches. Beeswax, Shea Butter, Sunﬂower Oil, Coconut Oil, Ozokerite, Flavor, Stevia, Vitamin E.